Must be a member of an allied organization - AOBTA, APA, ASDC, ASVA, NJAAOM & VTAA and listed on their website. Available for Acupuncture Students who are MAS student members. Register Today! EARLY REGISTRATION DEADLINE is by February 15, 2015. If you think you are already a member, enter your email on the next page, and the system should verify your membership. We use the email on file, so you may need to contact the registrar (use link at upper left) if there is a problem. Dr. Richard Teh-FuTan ibegan his studies in Chinese Medicine as a small child living in Taiwan. He apprenticed with numerous masters and studied herbal medicine, the five elements, zang-fu energetics and channel theory. As a young man he took his training to the army hospital, where he treated hundreds of patients in conjunction with their western medical treatment. After moving to the US, he became very interested in combining his traditional medical studies with the logical part of his brain. He began to piece together all the historical knowledge that he was taught and read about in the classics. Dr. Tan is adamant that the classical texts state that the effectiveness of acupuncture treatments should be seen immediately, just as the shadow appears instantly when a pole is placed under the sun. 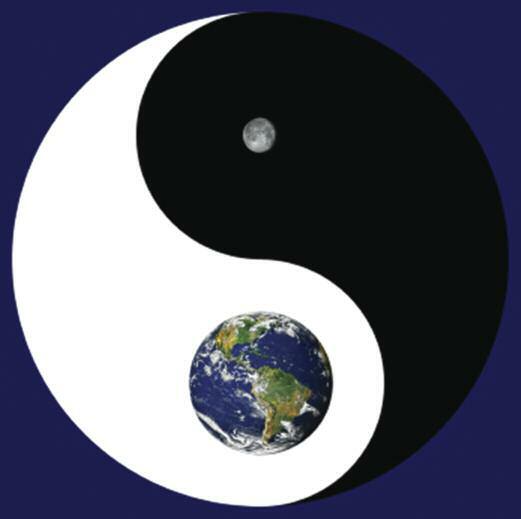 After decades of private practice and group teaching, Dr. Tan is now renowned for sharing his knowledge of the Balance Method to thousands of practitioners worldwide. Dr. Tan inspires and delights with his teachings. He has a large following of practitioners who are devoted to the Balance Method and attend multiple seminars each year. No two classes are ever the same, as Dr. Tan encourages questions and always does class demonstrations to prove the instant effectiveness of his methods. His dynamic teaching style is captivating! More information, including his list of publications is available at www.drtanbalance.com. Dr. Tan revised his teaching curriculum to benefit both his new and experienced students. He will clearly explain the fundamental concepts of acupuncture, along with clinical examples, case studies, and demonstrations of the most common pain patterns seen in practice. Students will get hands-on training and needling practice. Working in small groups, they will treat each other under Dr. Tan’s guidance. Former students say they now have a deeper understanding of Dr. Tan’s Balance Method and feel confident using it immediately in the clinic since they have experienced the instant results themselves in his class. Cases are resolved in three easy steps: First, students identify the meridian that is the cause of the pain or disorder. Second, they choose the meridians that will balance the affected meridian(s). Third, they select the points along the meridians that will be needled. Numerous cases will be discussed with the application of each of the Six Systems for each disorder. Dr. Tan wants all participants to achieve excellent results in their clinical practice after completing his seminar. He provides personal supervision to ensure students learn the theory and hands-on technique. Early Registration deadline for this seminar is February 14, 2015. Cancellation Policy: Registrations must be cancelled prior to February 15, 2015 and only a 75% refund will be given. After that time you will not receive a refund.